KADUNA, Nigeria (Morning Star News) – At first the commercial motorcycle drivers I needed clamored for my business, but when they found out I was going to Kwanti village, in northern Nigeria’s Kaduna state, they all dispersed without haggling over prices. Kwanti and its surrounding villages of large estates inhabited mostly by farmers have been taken over by armed bandits believed to be Muslim Fulani herdsmen and terrorists. They are working in concert to terrorize local communities through kidnappings and thus force people from their lands. “Even if you give me 1 million naira [US$2,750], I will not take the risk to take you to Kwanti,” one of the drivers told me. Unable to convince one of them to be my guide to the area, I watched as they discussed in hushed tones among themselves in the Gbagyi language. I approached them again with a Gbagyi greeting “Agife,” and they engaged me in talk of how mine was a trip of no return. Finally one elderly fellow consented to take me there – at five times the usual charge. “If going to Kwanti will bring into the open our plight as a people, I am prepared to die for it so that my people can be rescued from kidnappers who have made our lives miserable,” he said. The “road” was a bush path that only vehicles fitted with special gears can negotiate. My guide was sweating profusely. Surrounded by forest, his eyes were roving from side to side checking for lurking kidnappers. To him we were traveling in the shadow of the valley of death, and I recited Psalm 23 to him, telling him that we were protected by the power above that is greater than that of the kidnappers. When we arrived Kwanti, we found a ghost village. There were four abandoned church buildings – Catholic, EKAS, Baptist, and Assemblies of God – and numerous houses deserted out of residents’ fear of kidnappers. We met some few persons in the village who were moving their belongings out. Once inhabited by prosperous, large-scale commercial farmers, the village had been attacked by marauding kidnappers four times within one year, I learned. Many lives were lost, many people were kidnapped and millions of naira had been paid as ransom for mostly women victims. The few people left in the village told me all the church leaders had left because all the residents had fled. I got a phone number of one of the pastors and called him. He was shocked that I was in Kwanti. He urged me to leave the village immediately. Other villages attacked within that triangular “axis of evil” include Ungwar Rimi, Bauta, Kunuko, Ronu, and Taso 2. On our way out, as a safety measure we took a different route out of the village, but like the road in, it had broken culverts that forced us to drive into stream water to find our way. My guide’s relief was palpable when we arrived back at Kaduna city, but even as we thanked God for journey mercies and protection, my heart was still with those in Kwanti struggling to move their belongings out. Surprisingly, the next morning some of the villagers phoned me to inquire whether I had safely reached Kaduna. They had been praying for my safe ride back. The federal and Kaduna state governments urgently need to investigate the extent of lawlessness in this triangular axis between Kajuru, Jere, and Sabon Wuse/Ganya. Officials need to take measures to end the kidnappings that have become dreaded monsters devouring innocent lives of our citizens. Kidnappings are not just a menace in southern Kaduna state but are becoming a phenomenon pushing the country to the brink. 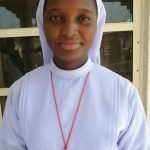 Leaders of the Roman Catholic Church recently lamented that the whereabouts of three nuns kidnapped in Benin City, Edo state in southwest Nigeria, are still unknown after two months. 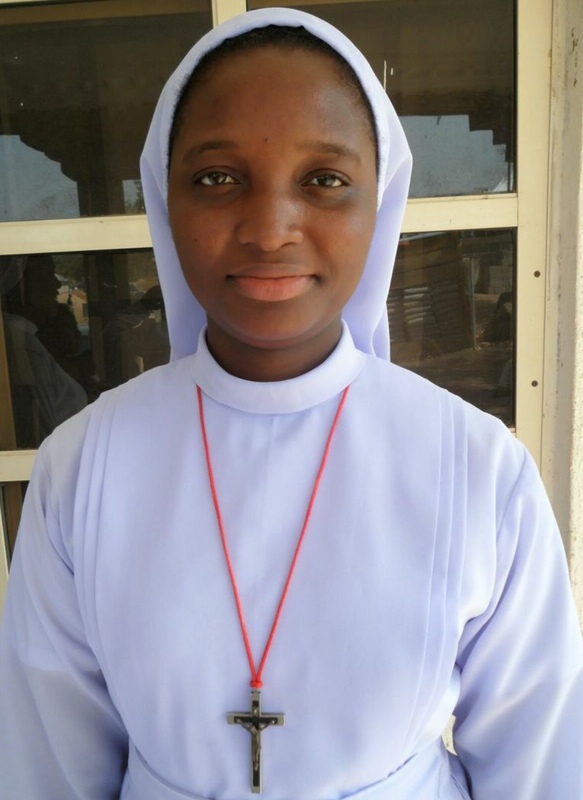 They were abducted along with three student-nuns at a convent by armed gunmen on Nov. 13. The Rev. Alfred Adewale Martins, archbishop of Lagos Archdiocese of the Catholic Church, told reporters on Jan. 1 of his sadness over the incessant invasion of churches, kidnappings of priests and pastors and attacks on Christian communities across the country. Roseline Isiocha, Aloysius Ajayi and Frances Udi, along with the three nuns in training, were kidnapped at about 2 a.m. from a convent of the Eucharistic Heart of Jesus (EHJ) Sisters, in Iguoriakhi village, near Benin City. Unless drastic measures are adopted to curtail kidnapping, the practice threatens to spread into a dangerous conflagration.